Venetian blinds is a classic window blind allowing you to adjust lighting levels instantly by altering the angle of the slat. Slatting is available in either wood for a traditional feel, aluminium for a more contemporary look or in our new Faux Wood 50mm pvc slat which is Fire Proof,will not fade or warp and suitable for moist condition’s. 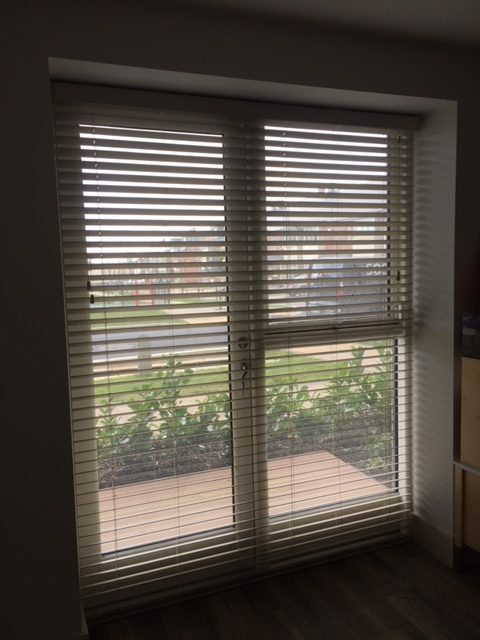 Venetian blinds are available in a variety of slat widths and colour’s to suit contemporary or more traditional homes. There is a huge range of slat styles available in a range of exotic colours, subtle shades and dynamic effects. Simply click on the link below to view a range of fabrics, colours and to see the very latest in interior trends and fashions which are all available as made to measure venetian window blinds for your home. Free advice, measuring, quote and fitting! We are an Irish owned business with over 25 years experience in the blind trade. First Choice Blinds make it easier for you to find the best window enhancements to suit your specific space. Through a free in-home consultation we can help you find the ideal options to decorate your home or business. We bring samples, swatches and style to your home. 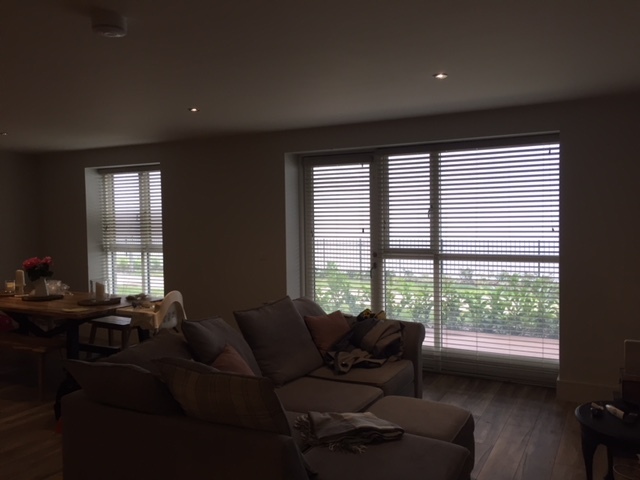 We provide multiple types of blinds – Roller Blinds, Vertical Blinds, Plantation Shutters, Wooden & Aluminium Venetians, Roman Blinds, Velux & Double Rollers. We supply and install both manual and motorised blinds. The aim of our products are to provide privacy and protection from the external environment, whilst adding a stylish & modern touch to your home or commercial setting. The Electric Venetian Blinds are a range of Venetian blinds that can be operated and controlled by an Infrared (IR) remote control. The blinds are supplied with a remote control, which can control single blinds or up to three groups of blinds. 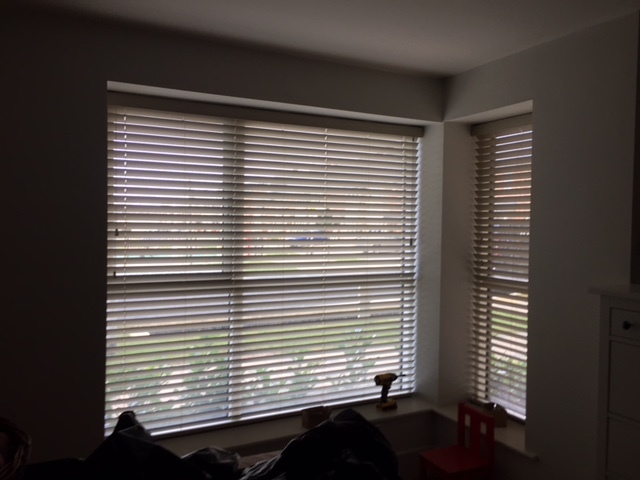 The blinds are available with a choice of headrails.